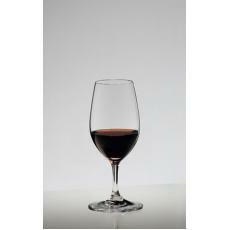 You may already have an enviable wine collection, and if you have had a chance to browse our collection of wine rack designs, you will likely have found the ideal storage solution, but what about the all-important serving of your choice tipple? 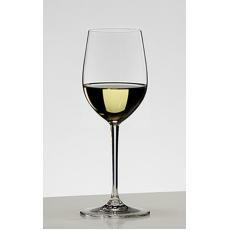 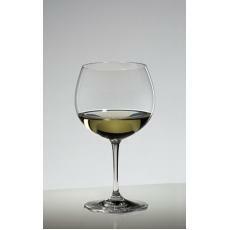 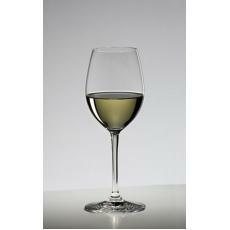 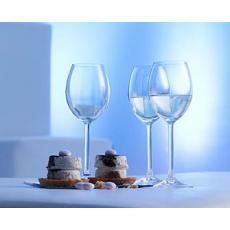 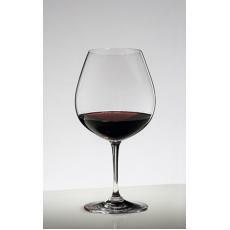 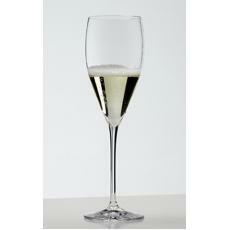 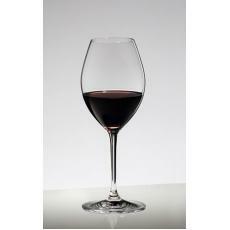 Our stunning range of wine glasses and decanters offers plenty of choices. 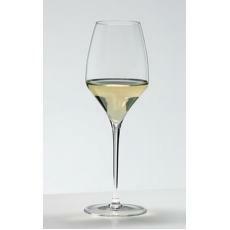 So whether you are looking for a classic champagne flute, a wide bowl for robust reds, or the perfect tulip shaped vessel for your clean and crisp white, you are sure to find something at Cranville. Lead crystal and blown glass designs with elegant tapered stems make for stunning drinkware, whilst curved lips, spacious bowls and even unusually stout designs create plenty of interest. Many of our glasses are dishwasher safe, too, so you get an easy clean-up as well as the chance to make a statement. 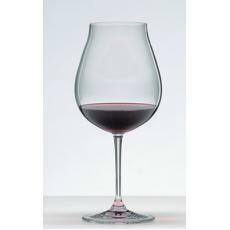 Of course, Cranville are on hand to help you choose which glasses are best for your collection, based on how each design enhances the flavours and aromas of different wines. 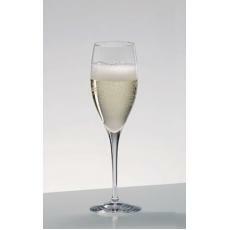 So feel free to get in touch on 01234 822977.